We are a prominent Manufacturer, Exporter and Supplier of D4 Heat & Water Resistant Adhesive. 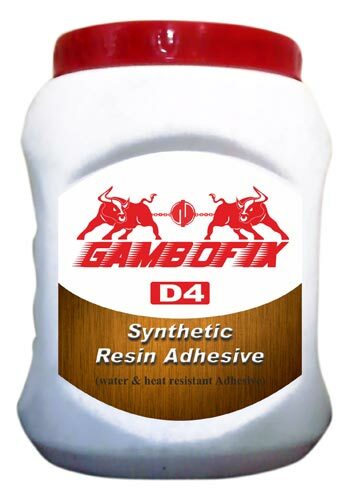 Our D4 Heat & Water Resistant Adhesive is formulated using superior quality base materials. The D4 Heat & Water Resistant Adhesive offered by us, is used in various industries such as electrical, etc.